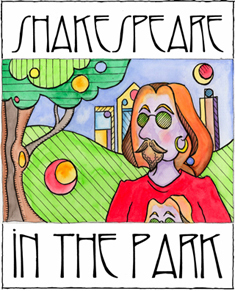 The Commonwealth Classic Theatre presents Shakespeare in the Park Twelfth Night, a comedy by William Shakespeare, directed by Paul Parente. A story of a storm causing twins to be washed ashore in a strange land. Each thinks the other has drowned. What follows is a comedy of love and loss, heart and soul, and loads of laughter. The outdoor presentation will be held in Everhart Park on Saturday, July 12, 2014 starting at 7pm. Make sure to bring lawn chairs and or blankets! 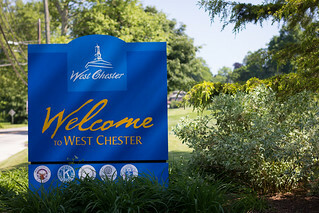 The event is presented by West Chester Parks & Recreation, learn more by clicking here.